from New York Times bestselling author Erin Nicholas available now! 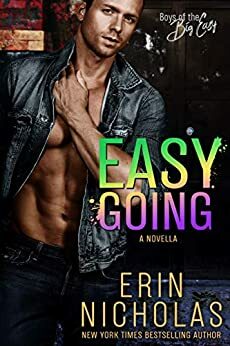 Posted on 12/02/2019, in Authors & Books, Blitz, Blurb, Buy Links, Currently Reading, Free, More in the Series, New Releases, Review to Come, Teaser and tagged @ErinNicholas, @jennw23. Bookmark the permalink. Leave a comment.